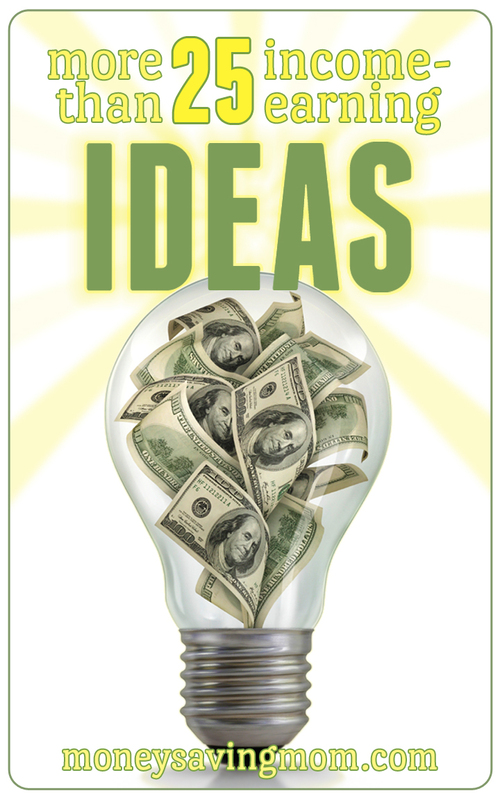 I’m always on the lookout for new ways to make a little extra money. Cutting spending only goes so far when you, like us, have . Increasing our income through small “side hustles” has really helped us speed up the process. 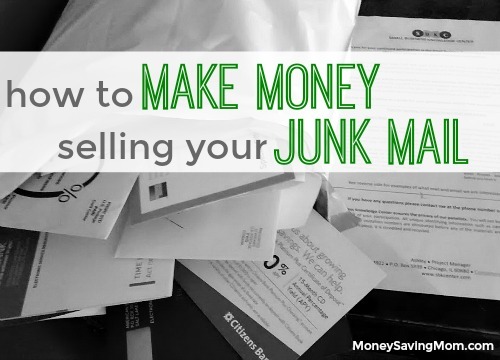 The pays people to collect and send in their junk mail. It seems too good to be true, but I recently received another $20 Visa card from them! You can sign up to send in junk mail through , and by providing some basic information on a questionnaire. After a few weeks, you should receive large, plastic return envelopes to use in collecting your junk mail, and a guide on what materials will be accepted for points. We usually let the envelope fill up for about a month before sealing it up and dropping it in a mailbox. These are prepaid envelopes, so there is no expense to you. You can also forward junk emails from the address you used to sign up for an account. Harmony Smith blogs at . She is a working mom of three who is fighting to pay off debt so she can escape from her 9-5 job and spend more time with her family. Harmony blogs about saving money, increasing her income with side hustles, DIY projects, and other adventures.